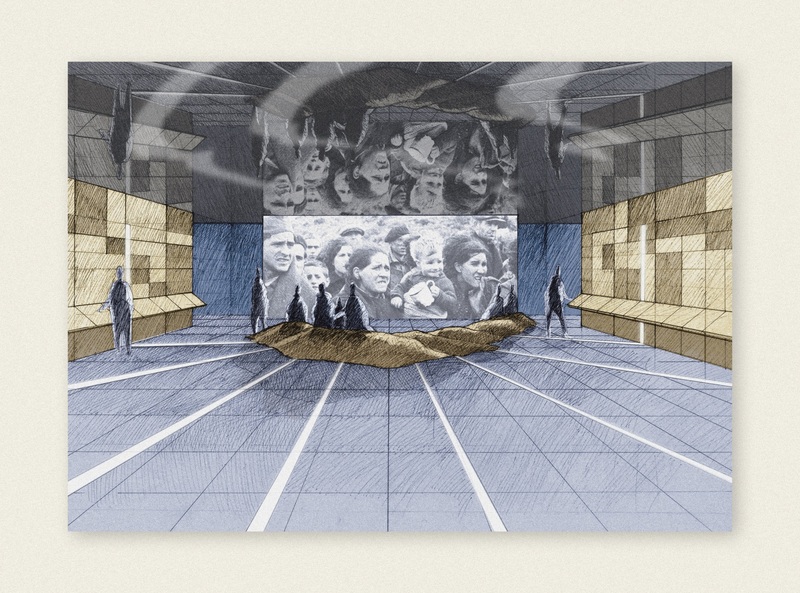 Museum project for Exile Memorial Museum in La Jonquera, commemorating the diaspora of refugees from the Civil War, and as a tribute to all the people who are suffering or have suffered exile. La Jonquera was a key border crossing point for refugees during the Civil War. 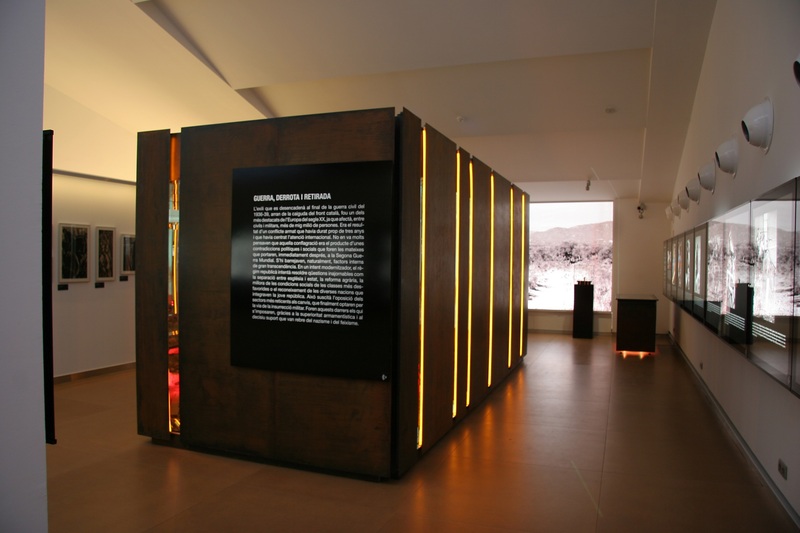 The permanent exhibition at the Exile Memorial Museum aims to symbolically recreate the journey to exile from the homeland. The visit begins with an installation that superimposes a black and white photograph of exiles from 1939 onto a colour image of refugees from Sarajevo, a conflict that was very recent at the time. This was intended to warn visitors that the phenomenon of exile does not belong to the past. It will remain alive as long as there are armed political conflicts. In this project, the coordination with the architect was quite complicated, generating great difficulties for the exposition discourse. Despite these differences, the project came to a satisfactory end. 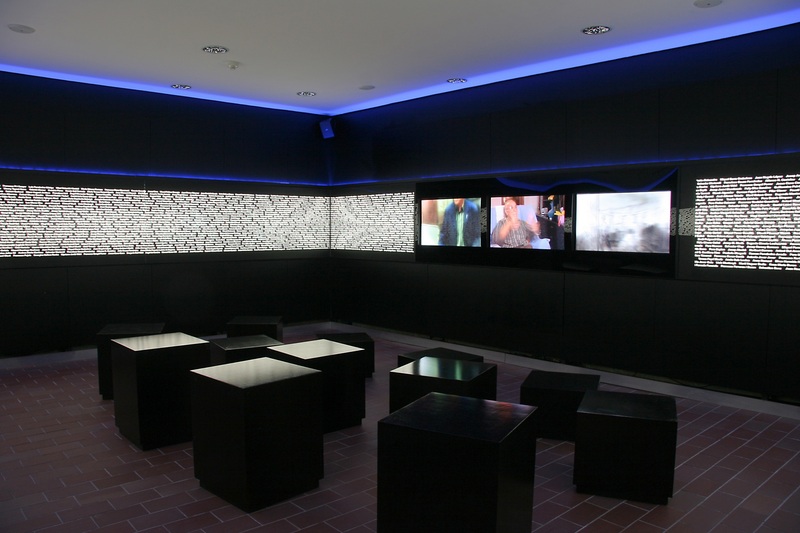 The first room focuses on war. 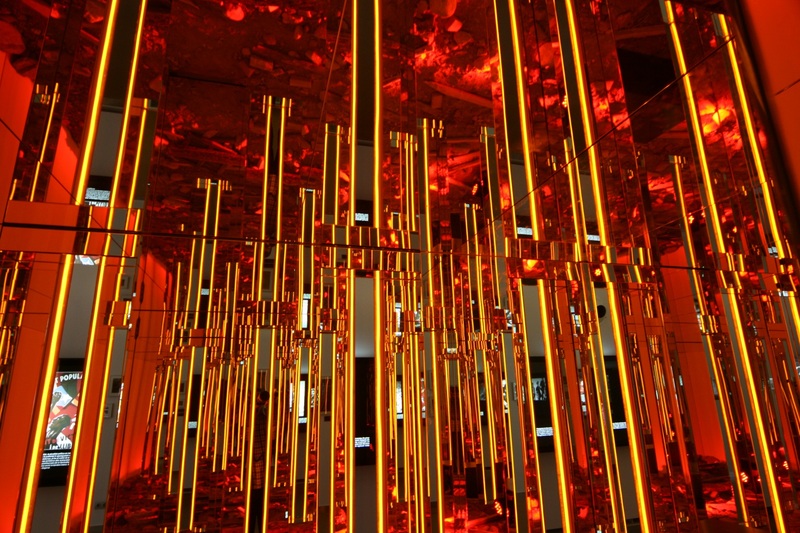 To represent it, we designed and built an art installation: a black box filled with debris under red lights and mirrors in all directions, symbolizing falling bombs and destruction. Then you enter a room that represents the path to exile. 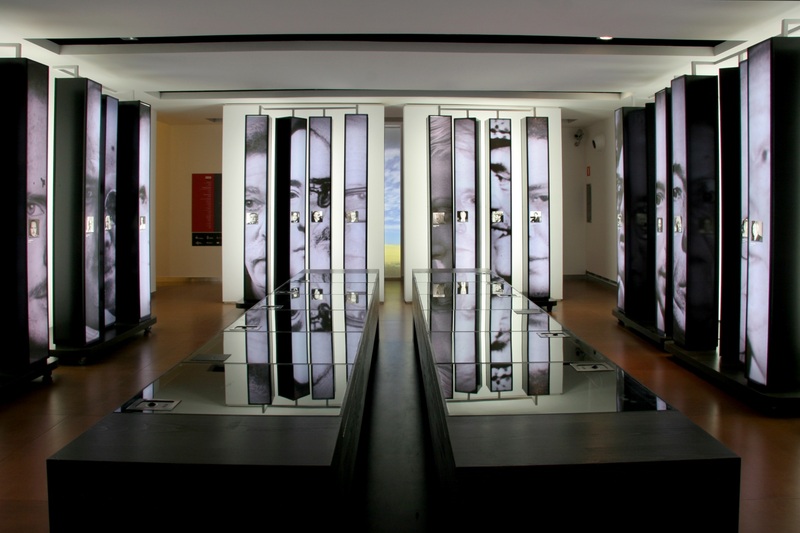 The display cases create this winding path, making the exhibition narrative into a labyrinth, where visitors experience a certain amount of disorientation. 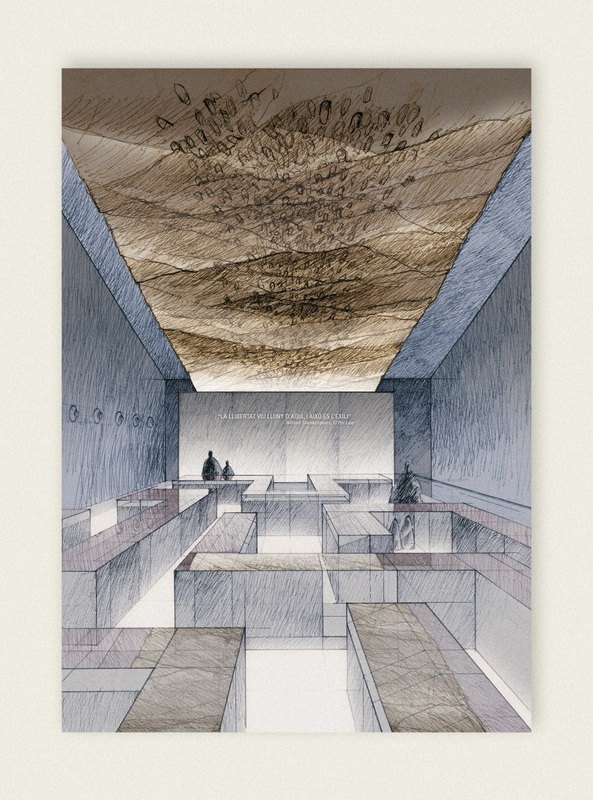 These elements reflect a third installation that hangs from the ceiling: a large field of thousands of lost footprints left in the mud that disappear behind a large black wall, a symbol of the uncertainty of exile. 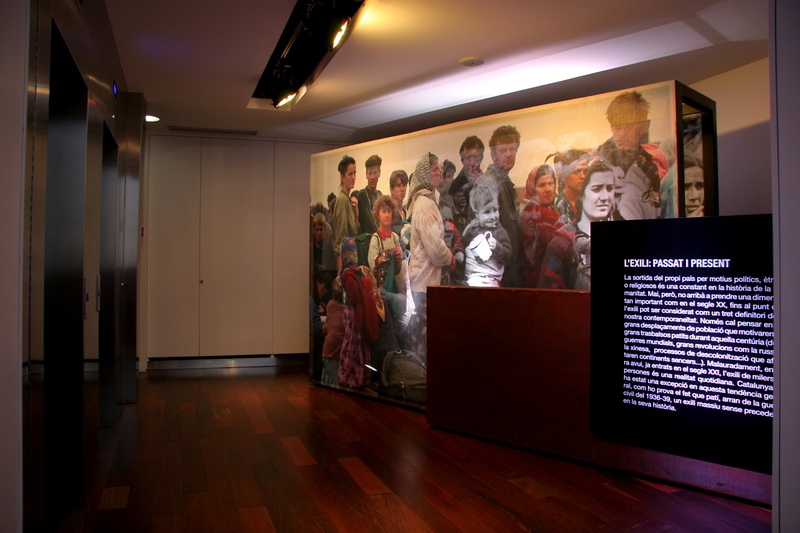 Testimonies of the experience of exile round out the exhibition. 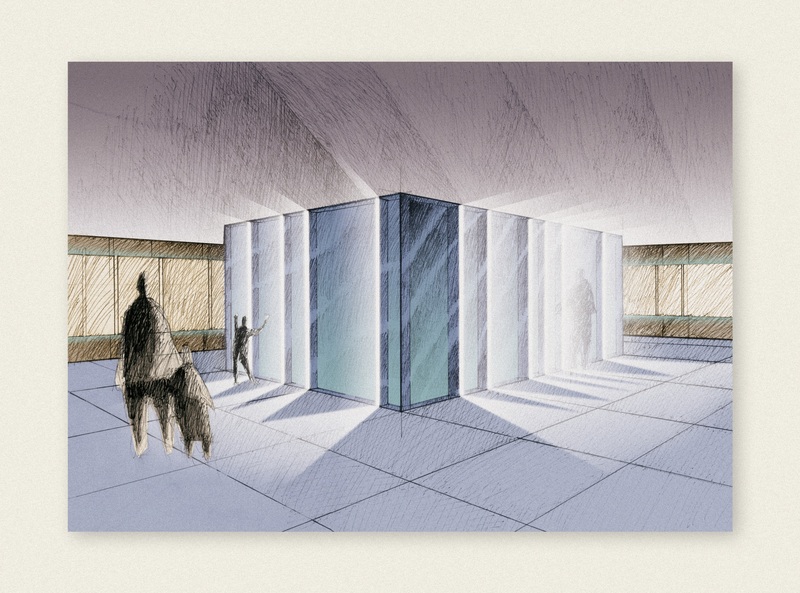 The Consortium had proposed creating a space dedicated to illustrious expatriates such as Antoni Clavé, Josep Subirats, Josep Franch i Clapés, and Joan Oliver. 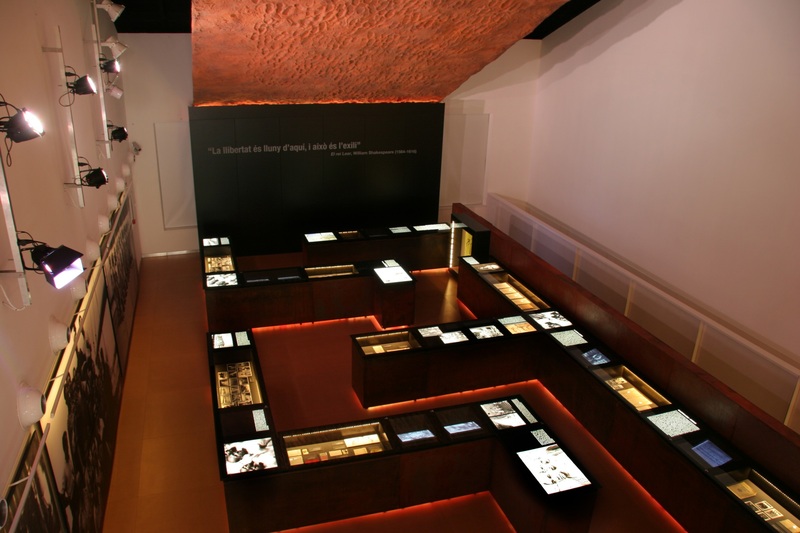 But, at our suggestion, they accepted the idea of dedicating a new area to the testimonies of thousands of anonymous exiles, a legacy included in the large documentary collection of the Exile Memorial Museum.